Olympic 800m champion Caster Semenya (pictured) steps down to 400m to take on a strong one-lap line-up in Rabat as the IAAF Diamond League series moves to Morocco on Sunday. 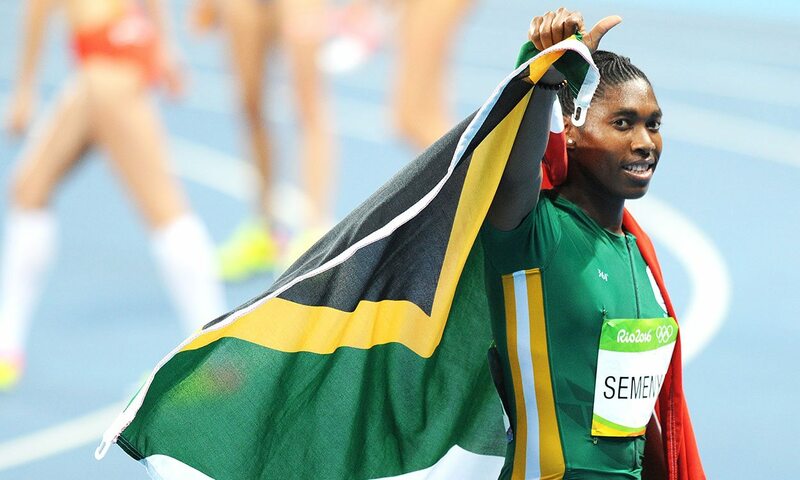 Semenya faces Olympic 400m champion Shaunae Miller-Uibo of the Bahamas, plus Quanera Hayes and Natasha Hastings of the United States in a fascinating sprint clash. With the IAAF World Championships only a month away, Olympic 100m and 200m champion Elaine Thompson will also be sharpening up in Rabat. Seven days after she won at the Diamond League in London wearing “splats” (a combination of racing flats and spikes), the Jamaican races 100m against a line-up that includes Briton Daryll Neita. Thompson also won in Rabat 12 months ago when the Moroccan venue became the first Diamond League event to be held on African soil. Elsewhere, Canadian sprint star Andre de Grasse tackles a 200m field that includes Briton Zharnel Hughes. The 100m, meanwhile, sees former world champion Yohan Blake of Jamaica take on Britons Nethaneel Mitchell-Blake and CJ Ujah. Further Brits in action in Rabat include Laura Weightman in the 1500m, Eilidh Doyle in the 400m hurdles and Robbie Grabarz in the high jump.